How To Hack Website on Kali Linux using jSQL Injection ? What is jSQL Injection – Kali Linux ? jSQL Injection is a lightweight application used to find database information from a distant server. jSQL is free, open source and cross-platform (Windows , Linux , Mac OS X , Solaris). 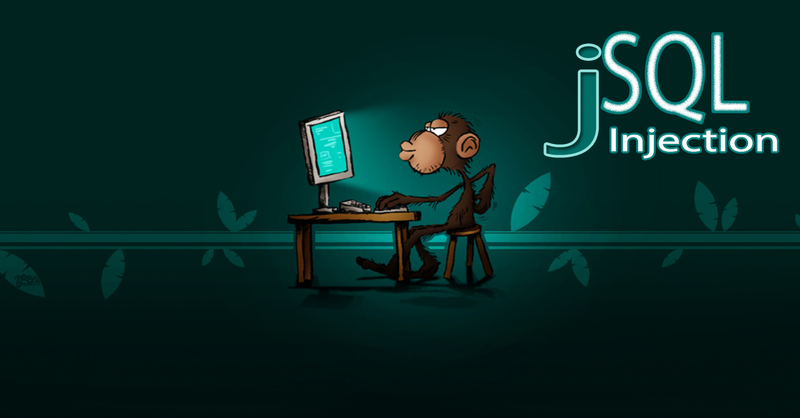 jSQL – A lightweight application used to find database information: A lightweight application used to find database information from a distant server. Apart from installing Java, there is no installation. Download the .jar file and voilà. So, install java then download the latest jSQL executable and double click on the .jar file to open the main window (or you may type in a terminal: java -jar jsql-injection-v0.5.jar, or right click on file, choose “Open with…” and select “Java(TM) Platform SE binary”). I can’t hear anthying over the sound of how awesome this article is.